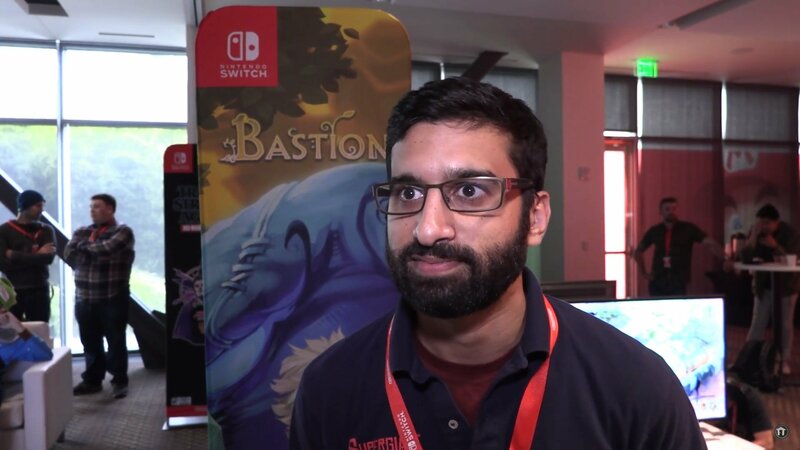 Our video guru Greg Burke got to briefly speak with Amir Rao, about the slow burn success of Bastion and what changes players can expect when playing it on the Switch. During the interview, Rao tells the story of how the fantasy RPG went from a little idea to an award winning game, and what that meant to the creators behind it. He also talks about bringing the game to Nintendo Switch, and how they took advantage of the Switch’s capabilities. Once Bastion is now available on the Switch, PC, Xbox One, and PS4. Stay tuned to to The official Shacknews and GamerhubTV YouTube channels for more insightful interviews about gaming and technology.